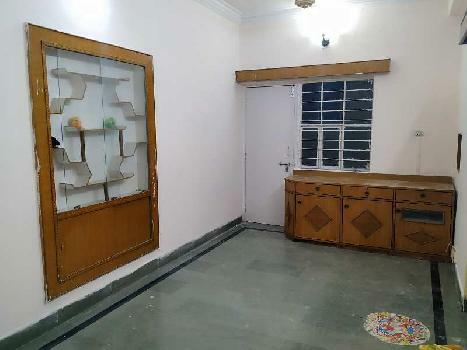 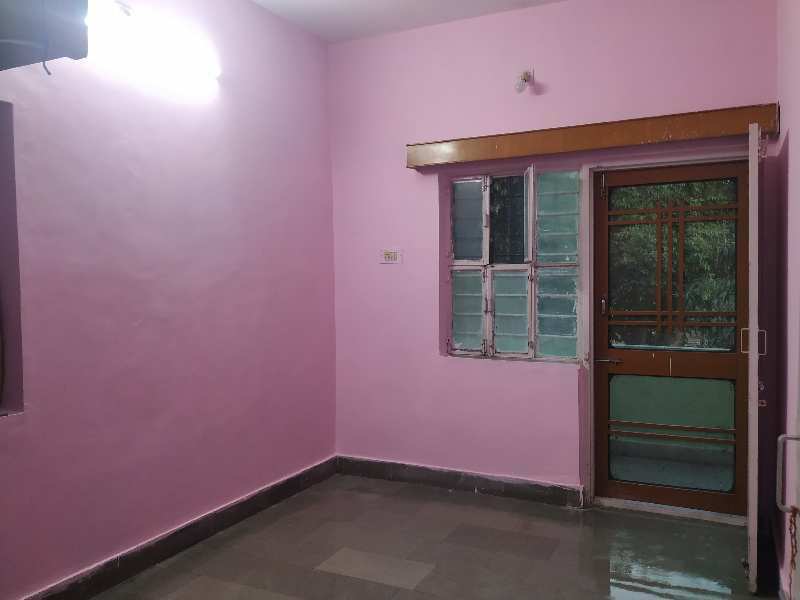 2 BHK Flats/Apartments for Rent in Bhimganj Mandi, Kota - 840 Sq.ft. 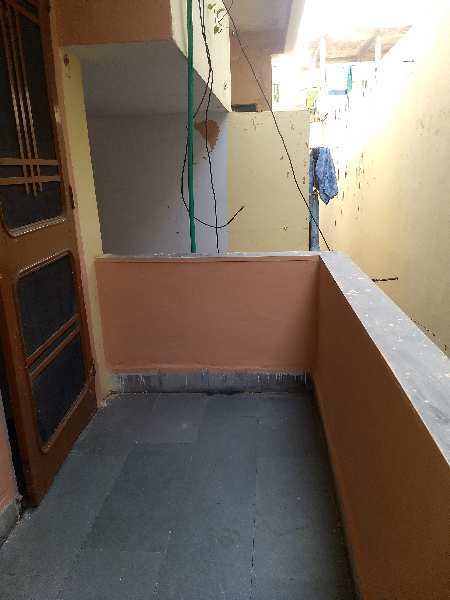 I want to rent out my recently painted,extremely clean 2bhk flat from 15th april 2019 onwards which is near natraj cinemas (Railway station) currently bachelors students from allen are staying there. 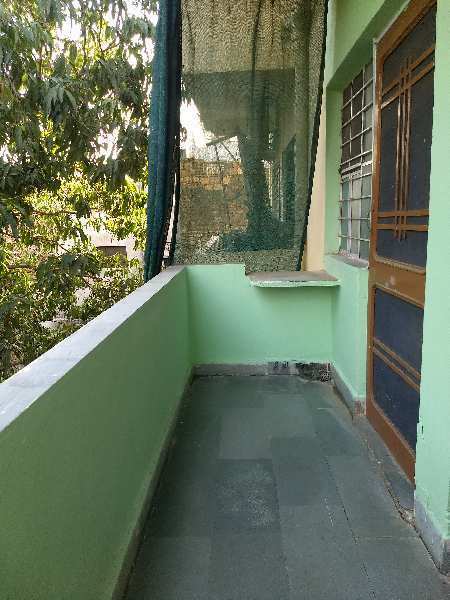 Cab to institute,cinema hall,mess,railway station,amar punjabi restaurant ,vegetable market,hospital, supermarket all these are under 400 meters from	my flat. 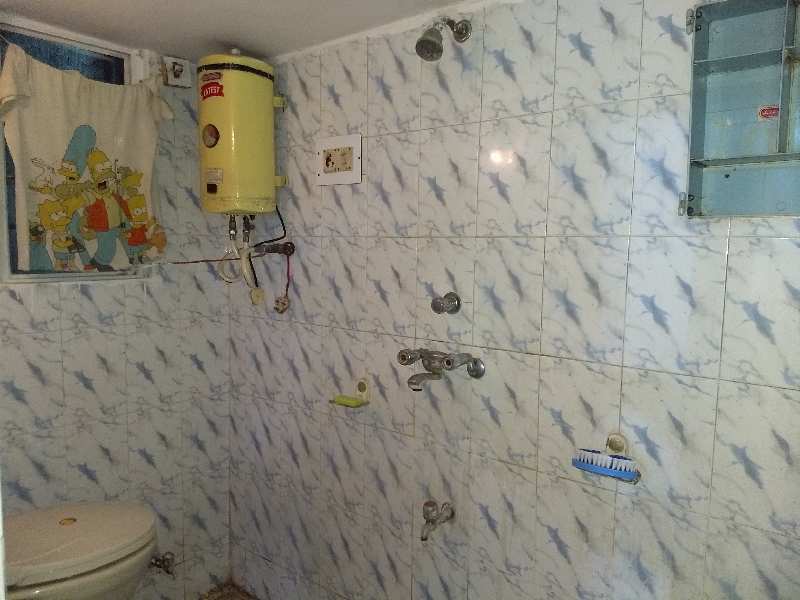 24 hours water/security/electricity /daily stairs cleaning/garbage collection/both western and indian bathrooms,water purifier,almirah,wooden wardrobes,dressing table, geyser.My first preference is students and then family with a total rent of 12800 rs, security deposit of 11000 rs will be there which you will get back when you will be leaving , maintenance per month will be 700 rs/month for all the facilities mentioned above pay it directly to the society head .No restrictions from our side but don't want complaint from society regarding shouting /playing music very loudly or damage to our property,rest all is well enjoy/study no issues. 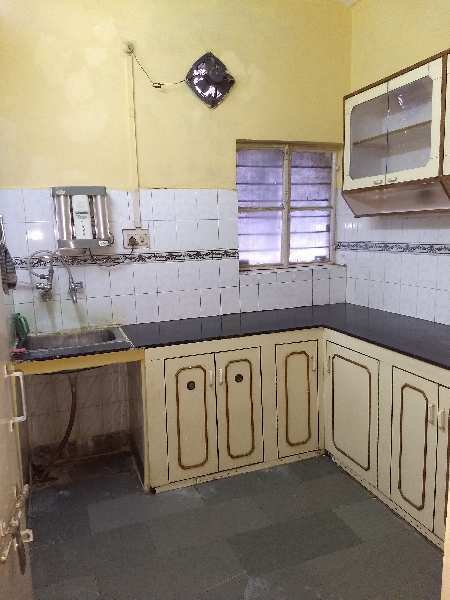 Built Up Area : 840 Sq.ft., Plot / Land Area : 900 Sq.ft., Carpet Area : 820 Sq.ft.